The Residenz (staircase & ceiling especially) and the chapel at the Residenz. 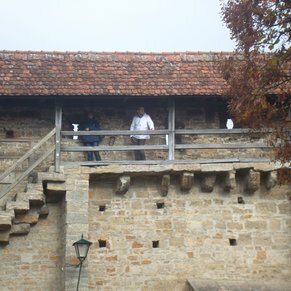 Optional Rothenburg ob der Tauber tour was outstanding. We can see why it is Germany's most beloved city. This is a can't miss. Too bad that this tour takes place at the same time as the Wurzburg included tour. Would have liked to get on both tours. We went by bus to Rothenburg. It was an entertaining ride with a hilarious dry witted guide. 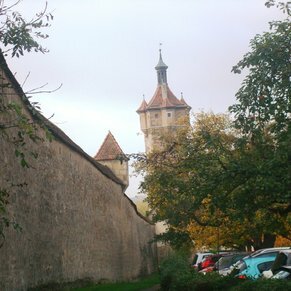 Rothenburg is a beautiful old walled city. 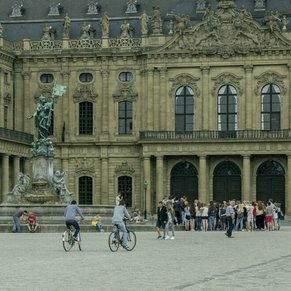 Wurzburg is a mix of modern and old. The walk up to the palace was well worth it. Our friends also enjoyed their walk to the castle. 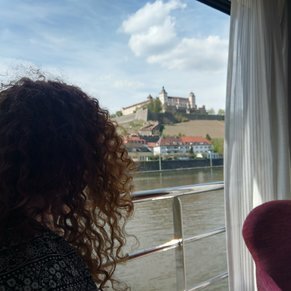 There are currently 0 discussions about Wurzburg, Germany.